Kimball Art Center yesterday unveiled renderings of its proposed design plans that include building renovations and a 15,000 square-foot expansion of the center’s current Main Street location, which will include over 9,000 square feet of museum/exhibition space, large social areas, increased administrative spaces, a 4,000 square-foot Children’s Interactive Discovery Center, a 3,000 square-foot education studio, and expanded support areas. 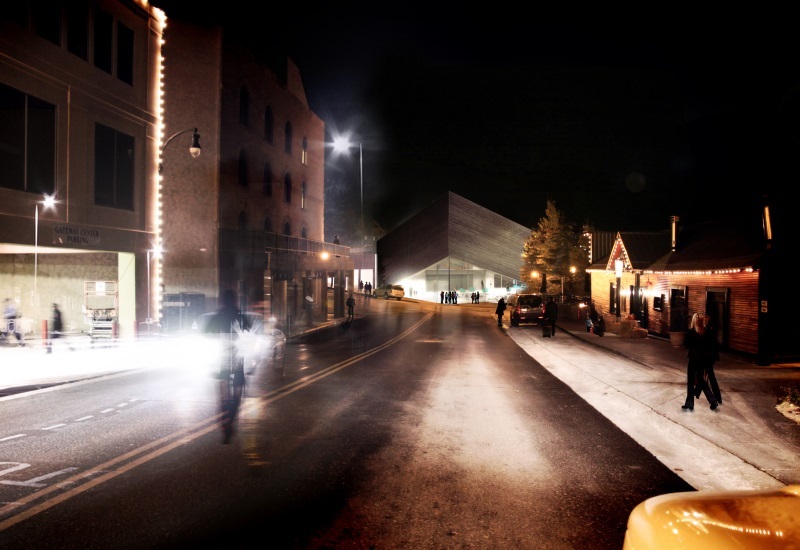 This expansion will double Kimball Art Center’s space to 30,000 square feet. “We have been residents of historic Main Street since 1976, and are proud to be a gathering place for such a vibrant community. 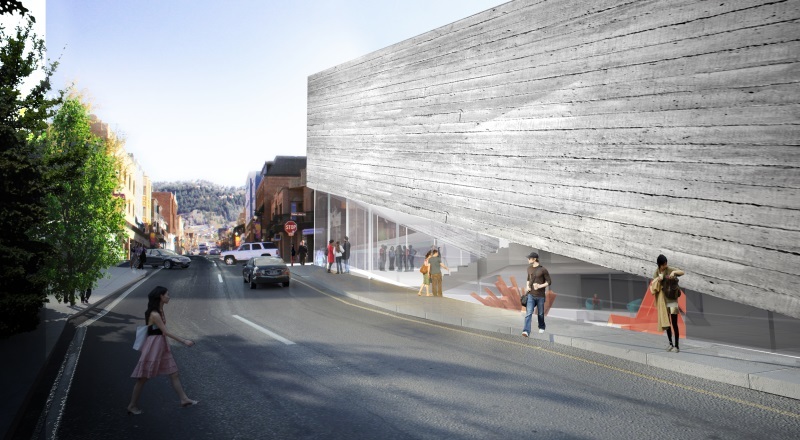 In order for the Kimball Art Center to continue to provide the people of Park City engaging and enlightening art experiences, it is time to make some needed enhancements to our beloved building,” said Robin Marrouche, executive director of Kimball Art Center. 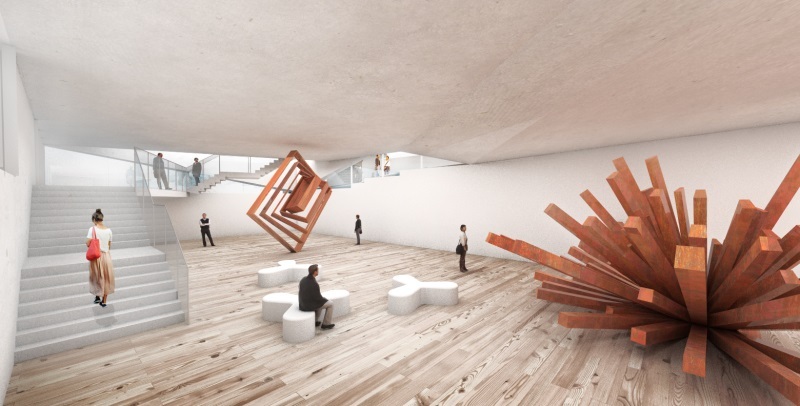 The proposed design increases the space for museum and art exhibitions and creates additional public meeting space, administrative offices, socials areas, and extra storage rooms. Once the proposed plans are approved, Kimball Art Center anticipates starting construction in 2015. In addition to the Main Street expansion, Kimball Art Center also plans on renting or purchasing a second campus that will create even more opportunities for art appreciation and education in the community. 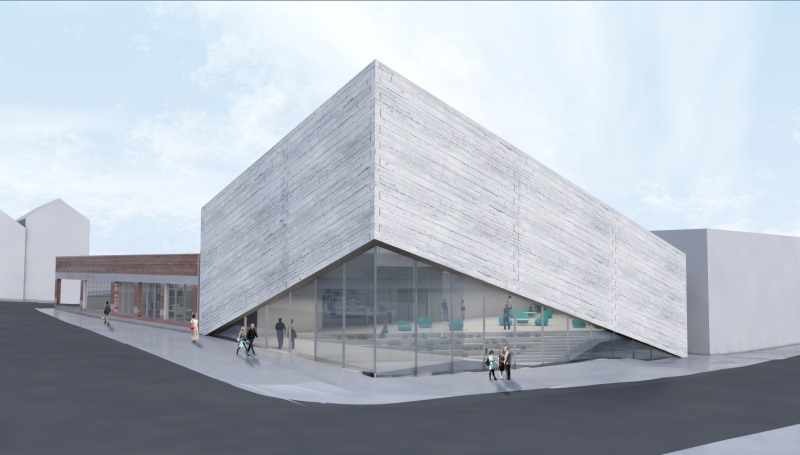 Plans for the second site – which are still in beginning stages – will primarily house education studios and programs, and will allow Kimball Art Center to provide a greater range and frequency of classes, more parking, and easier accessibility for student drop offs. The plans were designed by the world renowned Bjarke Ingels Group (BIG), an award-winning, international architectural firm whose founder was named The Wall Street Journal’s Innovator of the Year for architecture in 2011. Park City’s Elliott Work Group will be the local architect firm for this project. For more information on the Kimball Art Center, visit www.kimballartcenter.org.